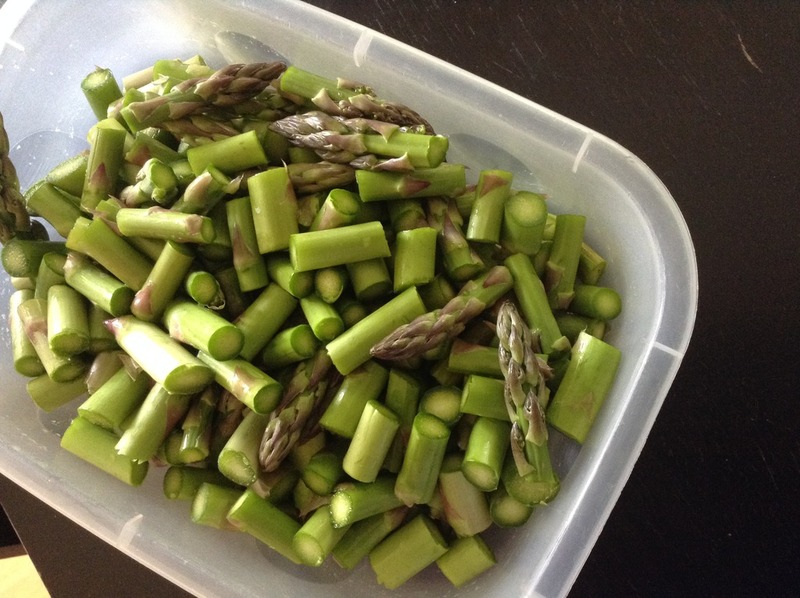 Cooking With Swapna: How to clean Asparagus ? 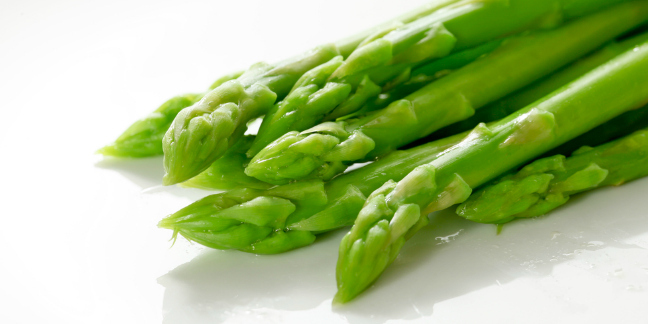 It doesn't quite feel like spring is officially here until asparagus has been spotted, does it? We saw several bunches for sale this past week and are looking forward to eating as much asparagus as we can until its brief season is over. If you're new to this vegetable, here are the best ways to clean them! Anyway, cleaning asparagus is a quite quick and easy.... So, let's see how to do that !!! 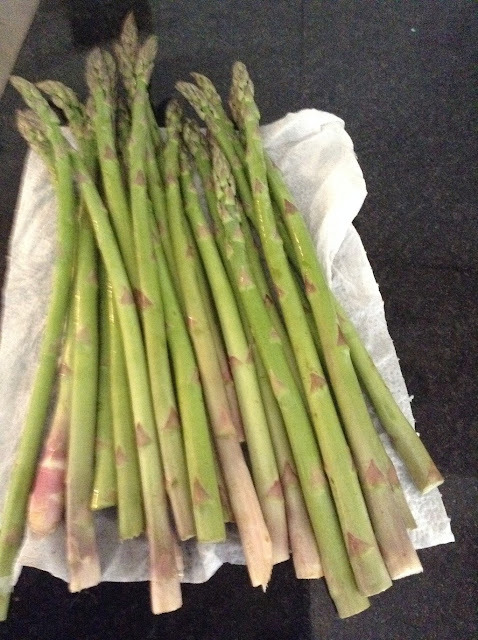 Rinse the asparagus in the fresh running water & pat the spears dry with paper towels to get off any excess moisture. 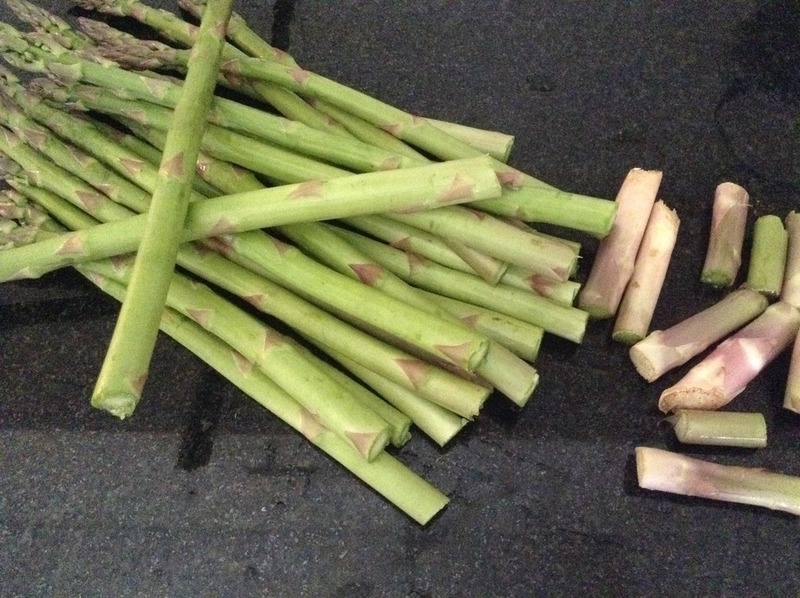 Once cut, you may opt to peel or not peel the bottom of the stalk. 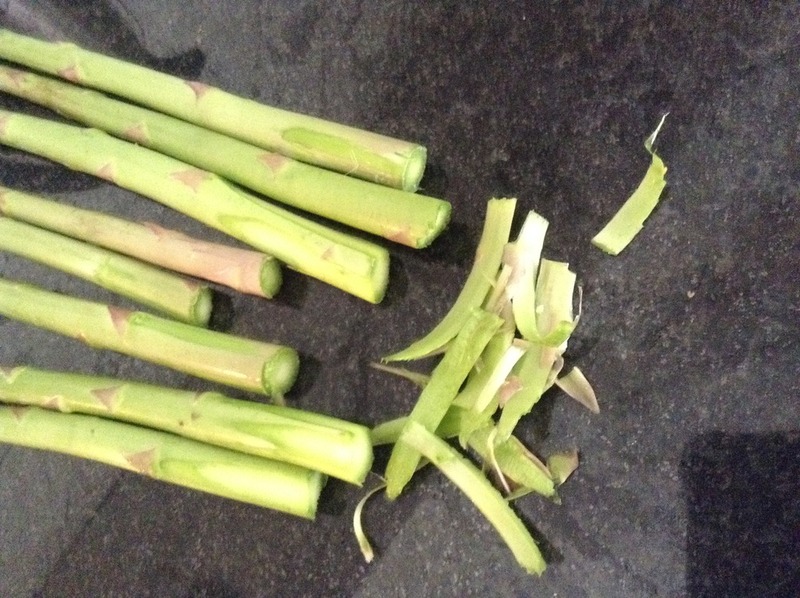 Thin stalk have a thin peel and do not require peeling but thicker stalks may benefit from peeling with a vegetable peeler. Cut them to desired size or cook them just like that !! !